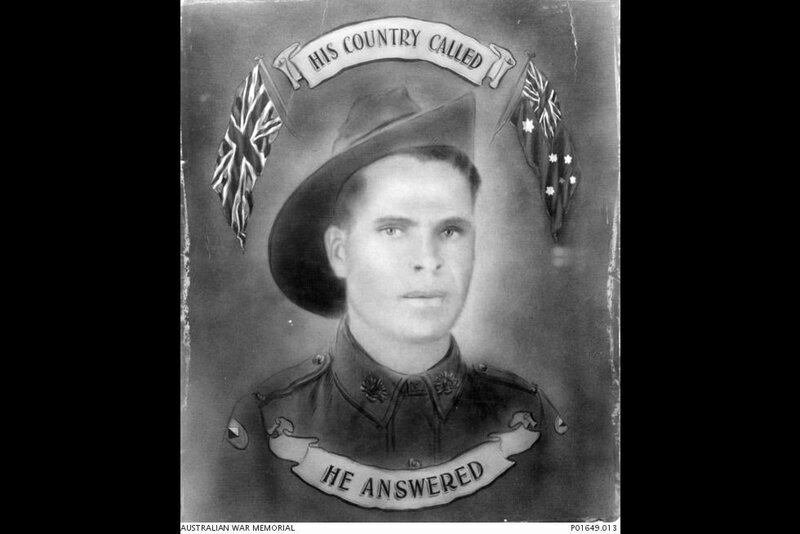 Illuminated portrait of Aboriginal serviceman Private Frederick Beale, who was captured together with his brother Private George Henry Beale, after the fall of Singapore on 15 February 1942. 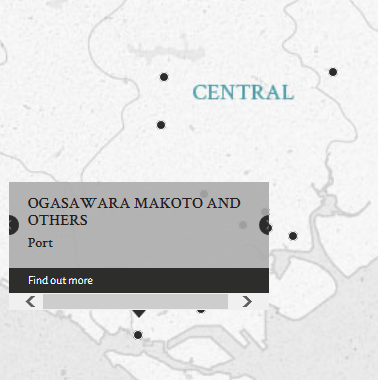 Both brothers were imprisoned in Changi POW Camp, before being sent on board the Kamakura Maru transport ship to Naoetsu Camp in Japan, where they were forced to work as steel mill labourers. Private Frederick Beale survived the war and was released in September 1945. Image courtesy of Australian War Memorial. Nishimi Yoshimori (civilian), Lieutenant Ogasawara Makoto, 2nd Lieutenant Maruyama Naosuke, and Sergeant Uchida Yoichi, were onboard the cargo vessel S.S. Singapore Maru on a voyage from Singapore to Moji, Japan between 25 October and 24 November 1942. They were the Ship Master, Ship's Commandant, POW Draft Conducting Officer and POW guard respectively. At the material time, the S.S. Singapore Maru was carrying, inter alia, 1081 British POWs. Several days after the ship set sail, dysentry broke out. Aggravated by overcrowding, shortage of medicines, inadequate sanitary facilities, inadequate protection from extremes of heat and cold, dirty living conditions and unsuitable food, the disease spread rapidly. Nishimi, Ogasawara, Maruyama and Uchida were together charged with the ill-treatment of the POWs, resulting in the deaths of 60 people and the physical suffering of many others. Nishimi Yoshimori elected to remain silent during the trial and chose neither to make an oral statement not upon oath nor give evidence on oath. Nishimi, Yoshinori. Civilian. Ship Master. Guilty. 2 years' imprisonment. Sentence confirmed. Ogasawara, Makoto. Lieutenant. From Japanese military. From Japan. Guilty. 3 years' imprisonment. Sentence confirmed. Maruyama, Naosuke. 2nd Lieutenant. From Japanese military. From Japan. Guilty. 2 years' imprisonment. Sentence confirmed. Uchida, Yoichi. Sergeant. From Japanese military. From Japan. Guilty. 6 months' imprisonment. Sentence confirmed. Bains, N.S. Major. From British military. Cartwright, D.S. Captain. From British military. (For 1 and 2 May 1947).